Google Photos was launched at Google IO 2015. I’ve been using Google Photos since then and so far I’ve uploaded more than 90k photos to it. 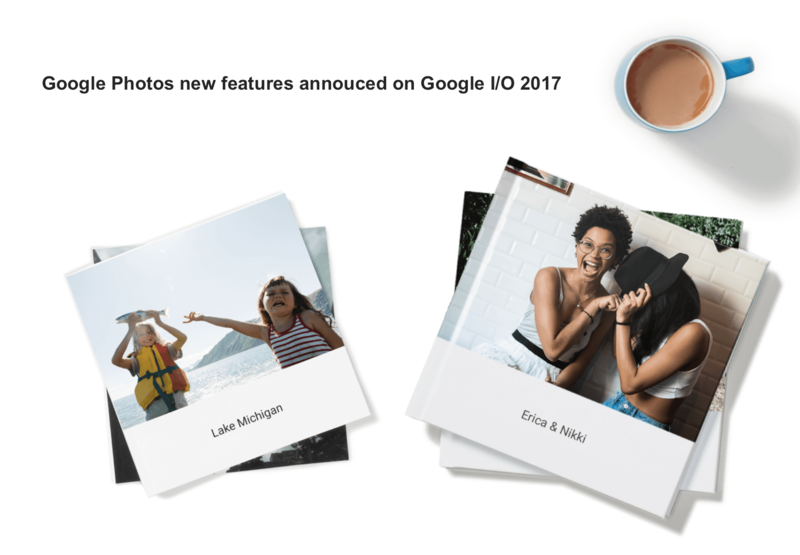 Yesterday at Google IO 2017, Google announce some more features to Google Photos around sharing and in my opinion that’s the welcomed addition. Google already has 500 millions active monthly users for Google Photos with 1.2 Billions photos uploaded every single day. That’s pretty impressive stats. With this big user growth, even small positive changes creates big impact on user’s behavior and life. Google sharing made very easier as you see in below video. Now Google uses machine learning to detect best photos and provide you suggest on sharing only best photos. 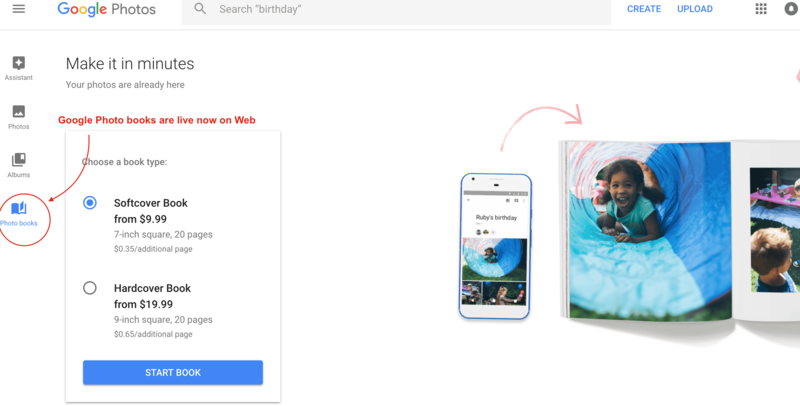 With starting at $9.99 for 20 pages, Google Photo books is really a big competitor to Snapfish and Shutterfly service. I really like this service as you don’t have re-upload photos and select best photos out of it. Google will perform all stuff for you. One of the best features of the newly updated app. It’s getting even better with the new algo updates.